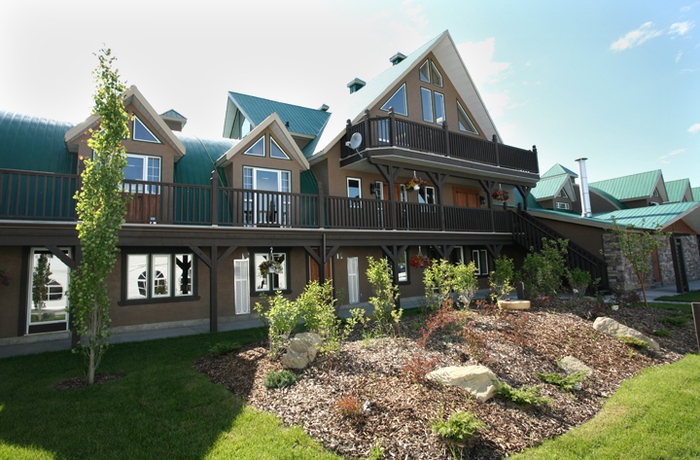 Located in the heart of Alberta beef country, our location offers views of the Rockies to the west and sprawling prairie to the east. Our beautiful location is only one reason that makes working at Feedlot Health unique. Through our research and consultant services, we are making positive changes in feedlot production every day. We promote out-of-the-box ideas and innovative, fresh thinking. Members of our dynamic team possess an enthusiasm for their careers that is fostered by collaboration and fun. We work hard, yet we take time to enjoy ourselves. Barbecues, holiday activities, charity support and intramural sports help us remember that there’s more to a job than just putting in the hours. If you’d like to be part of our unique team, please explore our open career postings here.